Many men love to spend a nice day on the water, fishing and enjoying some down time. 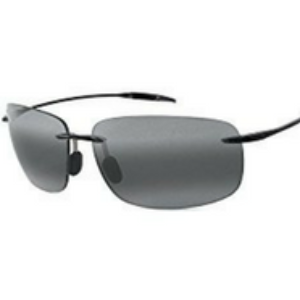 Polarized sunglasses are an absolutely must for those who spend time outdoors. Here, we've wrangled together our 5 best fishing sunglasses, so you'll never have to worry about glare on the water. Inspired by the beauty and culture of Maui, their mission is to spread aloha through vivid color, clarity, and detail. Maui Jim provides more vibrant colors of the world while protecting your eyes from the harsh effects of glare and harmful rays. 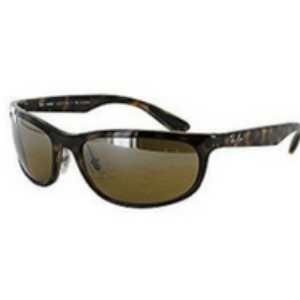 Well known for their classic fashion sunglasses, Ray Ban is reputable in the market and makes a great pair of shades. 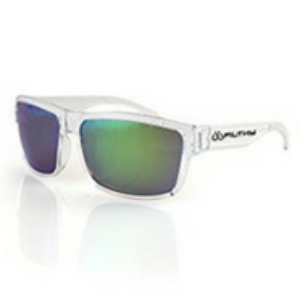 These are polarized, UV protected, and wrap around the face for superior protection and all day comfort. They make a great gift for yourself or someone you know who loves to fish. Made just for those who love fishing, the Filthy Angler brand is based upon anglers who go above and beyond with their passion of fishing. Whether it's freshwater or saltwater, Filthy Anglers are passionate about you and your craft, and look to have a little bit of fun in all they do. We love this interesting pair of shades because of the glass lens. Costa's most high tech lens - 580 Glass provides superior clarity, scratch-proof, 100% UV protection and the best polarizing efficiency available. 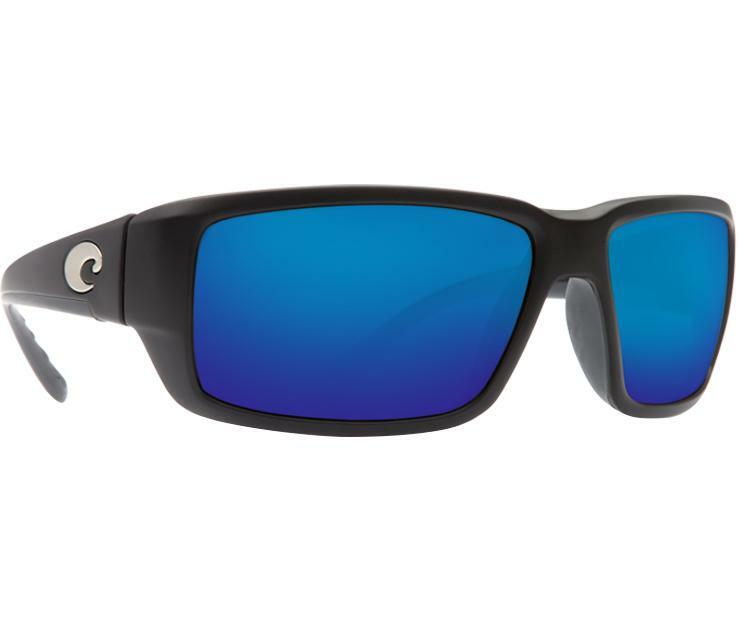 Blue Mirror Polarized is best for bright, full-sun situations on the open water and offshore. They're also super comfortable for all day wear.